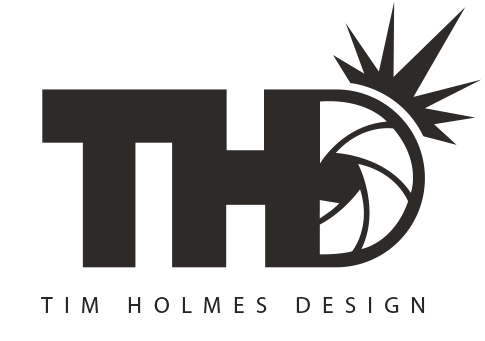 Team-HARD. 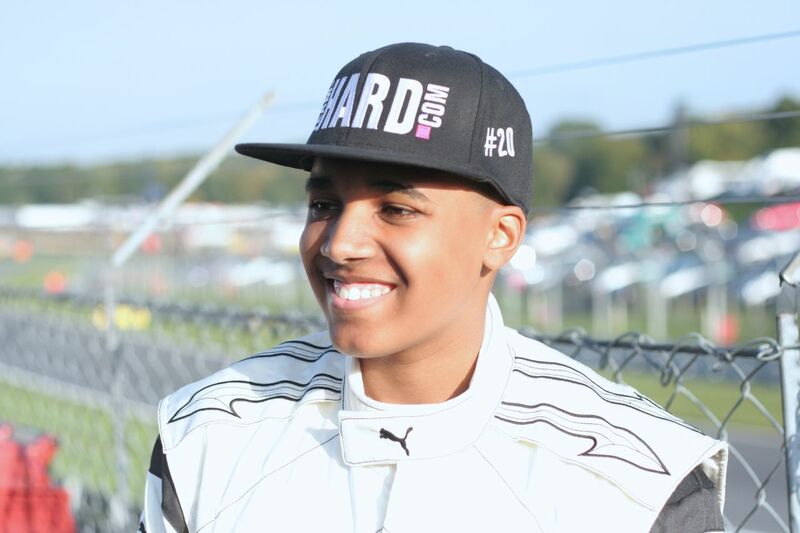 Racing sensation Damani Marcano (17) will be at the British Touring Car Championships season opener at Brands Hatch on Sunday 3rd April 2016. 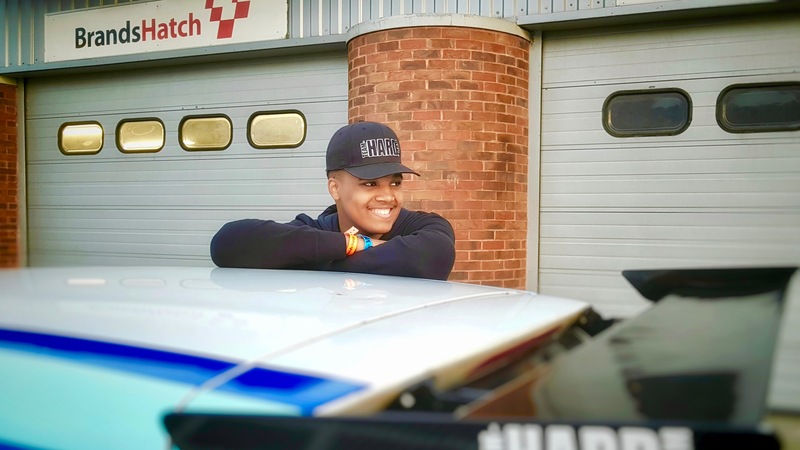 With the talent and rate of progression Damani has shown in the BTCC feeder series, the Volkswagen Racing Cup, he is tipped to be among those racing at this level within the next 2-3 years by Team-HARD. boss Tony Gilham. 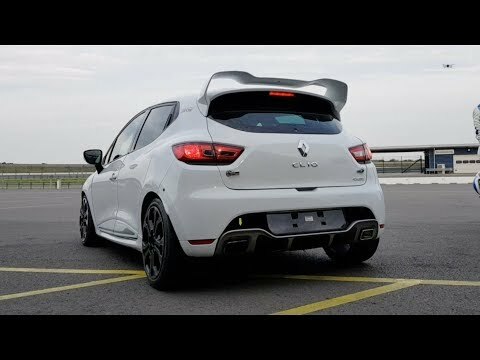 The British Touring Car Championships is the pinnacle of UK motorsport with tens-of-thousands of spectators and 8 hours of prime-time TV coverage via ITV4. The 17 year old Team-HARD. 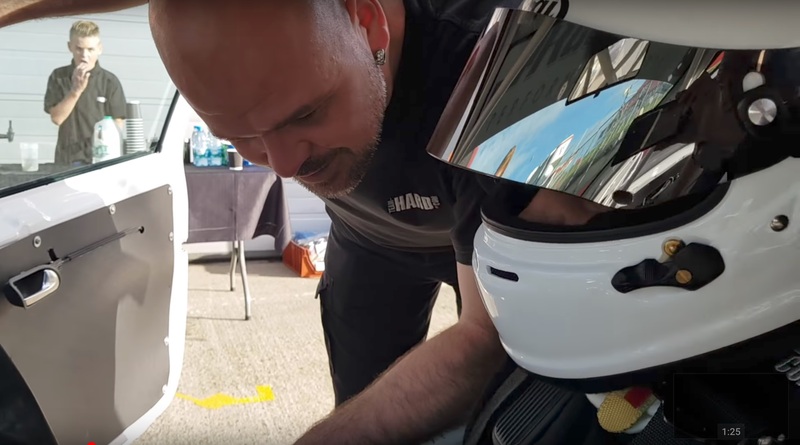 Racing protégé will be in the pit garages supporting the team, watching the racing from behind the scenes and getting a taste of where he is likely to be in the not too distant future. 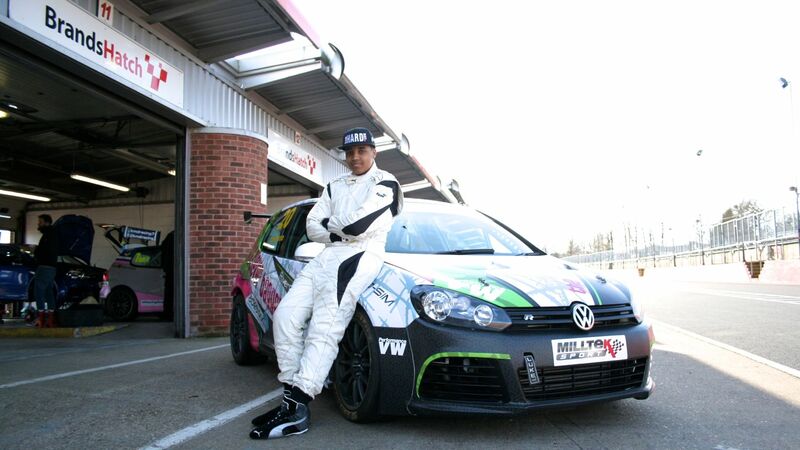 Damani is the youngest driver ever to complete a Volkswagen Racing Cup season, the youngest to race in the VAG Trophy, the youngest to qualify on the front row of the VAG Trophy and the youngest ever to obtain ‘fastest-lap’ in a VAG Trophy race. 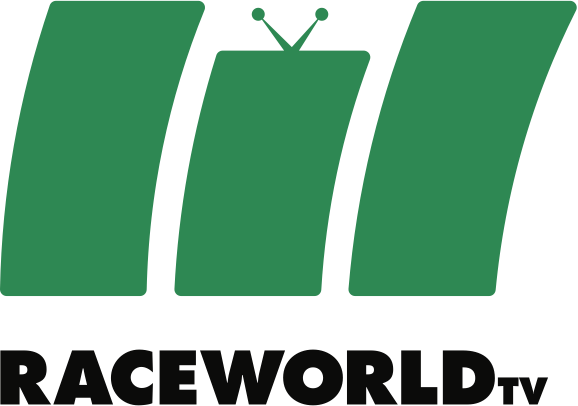 He is living and breathing racing, funded almost entirely by independent backers, as well as trying to fit in studying for his A Levels! Damani will be happy to take part in any interviews with the press, giving his thoughts on the BTCC, those racing and how he hopes to be on BTCC package in a couple of years. To interview Damani on Sunday, find him through BTCC competitors Team-HARD Racing.